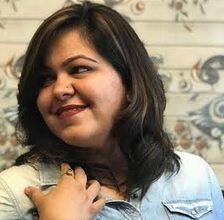 Fans and their creativity is one thing you can rely on more than the TV soaps for your entertainment and looks like even our lovely television stars couldn’t skip the contagious effect their lovely work has. Talking about the video mixes, some of which are total delight to watch and can even fulfill for the absence in case you are missing out on your favourite show. And while the fellow fans already applauded these brilliant fan work we are talking about today, the good news is that even their favourites couldn’t restrain themselves from having a good look at it and shared their fan’s work on their social media handles too. 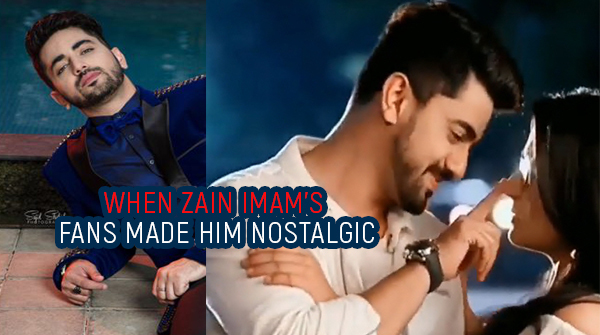 Zain Imam too happened to be missing his previous show ‘Naamkarann‘ a lot. The actor who took over everyone as the charming Neil Khanna shared a fan made VM praising the Fawad Khan and Mahira Khan reference in it and indeed as he said, the video did have the potential to rekindle the memories of one of the finest shows we had, that’s Naamkarann.